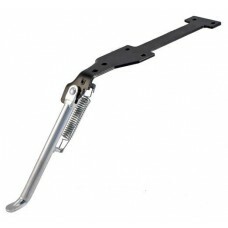 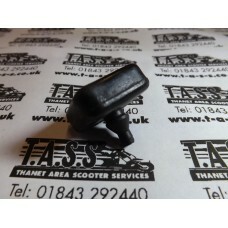 VESPA STAND PARTS & ACCESSORIES. 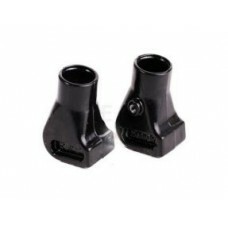 Centre stand with feet Black To fit p125/150x, p200e, px125e, px125/200e, px125/200 efl, px125/200..
Reinforced centre stand with feet Black To fit p125/150x, p200e, px125e, px125/200e, px125/200 efl..
Black centre stand for Rally 180/200, gl150,sprint ,GS, 10" WHEELS, 20MM dia INCLUDES BLACK RUBBER ..
CENTRE STAND BLACK SUPER/VBB 20MM DIAMETER, 8" WHEELS INCLUDES RUBBER STAND FEET..
CENTRE STAND BRACKETS PX Fits all px/lml/t5 models..
Centre stand with feet Chrome To fit p125/150x, p200e, px125e, px125/200e, px125/200 efl, px125/20..
CENTRE STAND MOUNTING KIT FOR 20MM DIAMETER STANDS ON VESPA SUPER/GS/SS/RALLY/GT/SPRINT. 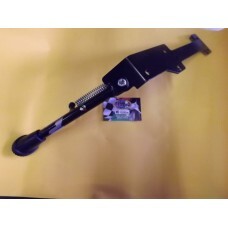 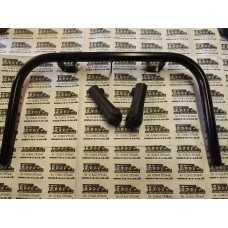 INCLUDES M..
Reinforced centre stand with feet Chome To fit p125/150x, p200e, px125e, px125/200e, px125/200 efl..
Centre stand rubber cushion pad PX..
VESPA SIDE STAND BY CUPPINI OF ITALY , SUITABLE FOR PX RANGE AND LML ONE SPRING , BLACK WITH A RUB..
VESPA PX , LML , RALLY ,SPRINT T5 -SIDE STAND , FINISHED IN CHROME , AUTOMATIC RETURN , MADE BY FA. 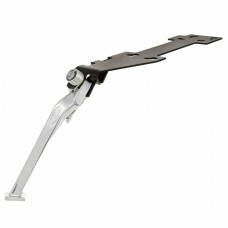 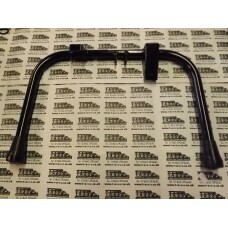 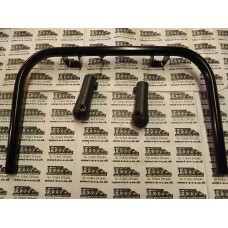 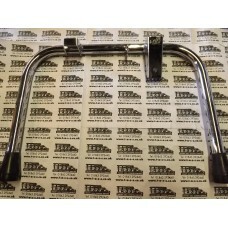 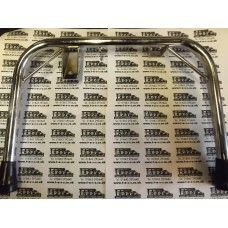 ..
VESPA SIDE STAND CHROME BY SIP Side Stand SIP 76° for VespaPK50-125/S/XL/XL2/PX80-200/PE/Lusso/.. 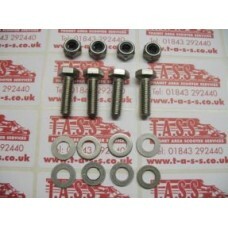 Stainless steel bolt kit for Vespa stand Fits all models PX ,LML, RALLY ,V,SPRINT,SUPER..
Black alloy stand feet made by fa italia FITS PX T5 LML.. 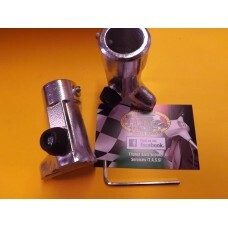 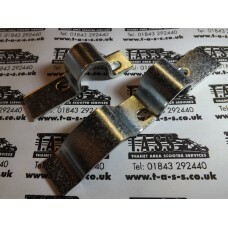 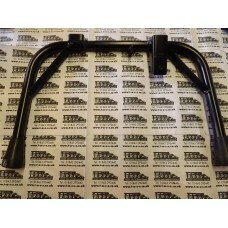 STAND FEET ALLOY WITH RUBBER BUFFER , ITALIAN CUPPINI ,EARLY VESPAS GL, SPRINT , SUPER, RALLY, SS, ..